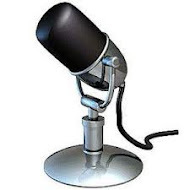 Always one of the favorites, our annual "MLB Picks Show" debuts for 2016 just before the Easter holiday. We're picking our teams we think will do well this year. All of this and of course some great Phillies talk. 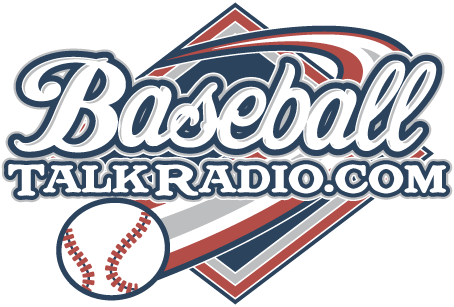 Join us here and subscribe on iTunes via the link on the sidebar of the blog, you can do the same for Stitcher Radio and catch the show on BaseballTalkRadio.com - the home for great baseball talk shows.